When it comes to Utah carpet cleaning services the process must be safe, smart, and proven. With our soap free technology and variety of cleaning services for the entire Wasatch Front and surrounding areas, we have the solution to your cleaning needs. 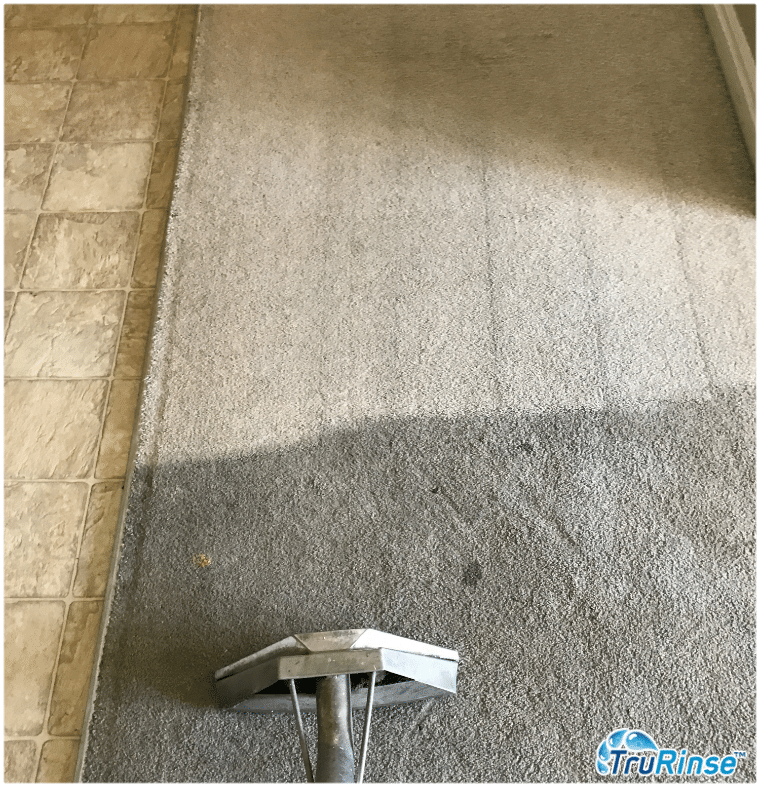 Why is TruRinse Carpet Cleaning Safer? There are many Utah carpet cleaners. Why choose TruRinse? We all want to improve the environment, not only in our home, but also in our world. We at TruRinse take both seriously, using only environmentally friendly products! Chemicals and soaps have no place in your carpet! 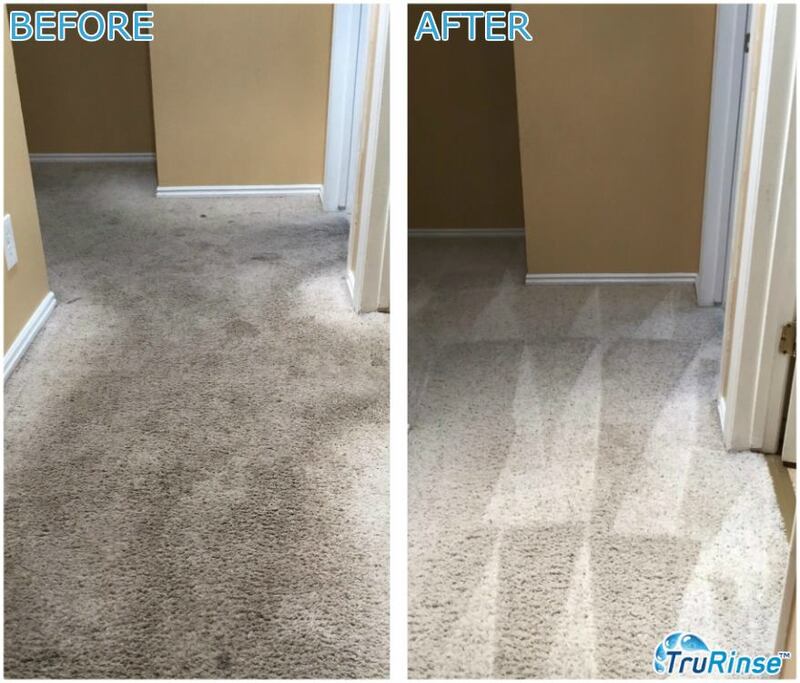 Not only can they damage the carpet fibers, but the residue left behind will actually attract more dirt, requiring more frequent cleaning. Try out our Utah carpet cleaning services today and see for yourself. Your home and family deserve the best! Why Using Our Utah Carpet Cleaning Services is Smarter? We at TruRinse work smart. Our certified Utah carpet cleaning technicians know the industry and our successful carpet cleaning process. They are well-trained on the latest techniques, so they can go above and beyond your expectations! We are confident they are the best in the business, not only in their expertise, but also in their friendly and professional customer service. You can trust them to care for your home as they would their own! Give them a try today! Why Our Carpet Cleaning is Proven? Our track record speaks for itself! About 83% of our business is from repeat customers, which speaks volumes about any business. Read our reviews, ask a friend, or just try us out and see for yourself! With our 100% guarantee, you can be assured of exceptional service and amazing results! We’ve had many customers say they were about ready to replace their carpet or furniture – but now they look like new again!